I just noticed a Hot Deal Alert at CVS! Johnson and Johnson and Pampers are Spend $30.00 get $10 extrabucks. There is a buy one get one free Johnson and Johnson in the Sunday paper (up to 21.99). Coupons.com has 2.00 off pampers diapers, and two dollars off two Johnson and Johnson. Reading the fine print, it looks like you might be able to pair the 2.00 off two Johnson and Johnson with buy one get one free. But you can always ask. 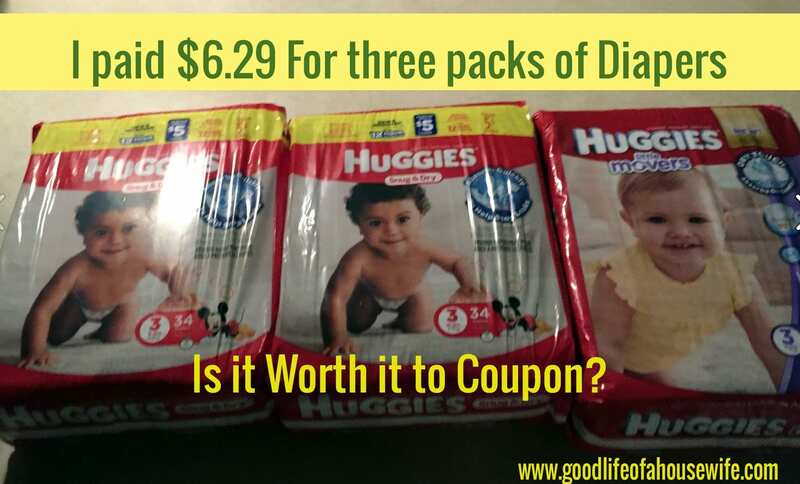 So you can get two 28 FL OZ head to toe wash normally $8.29 each and two packs of diapers (9.99each) for about about 23 dollars. Before coupons it will be about $ 36.56 + tax. 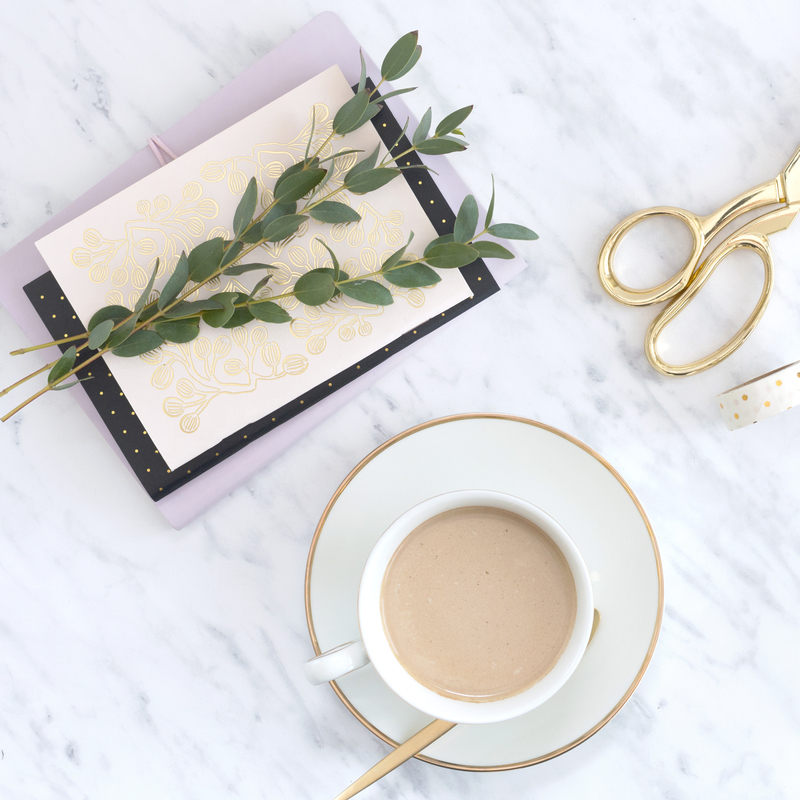 Minus one free (8.29) Minus – 2.00 coupon for two Johnson and Johnson (if you can use it) – minus 4.00 for two pampers coupons. You will pay about 22.97 + tax . In addition, you will get 10 extrabucks to spend for next time. It’s like getting it for all for $12.97. 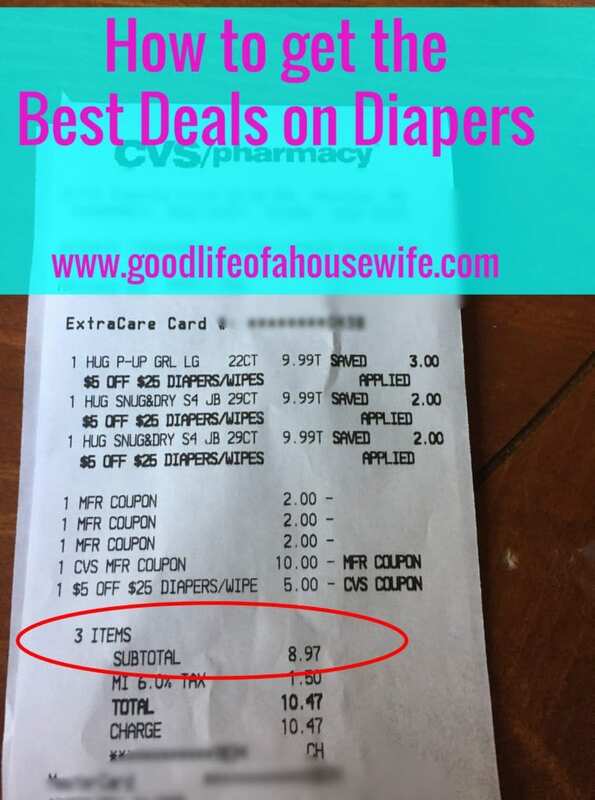 I also had a 3.00 off 15 on diapers in my CVS app and 2.00 off 8.00 on Baby wash. You can usually use CVS cash off coupons too, i.e. 6.00 off of $30.00 coupons if you have any in your email(they come on Thursdays). Here is another example of how I get free diapers.